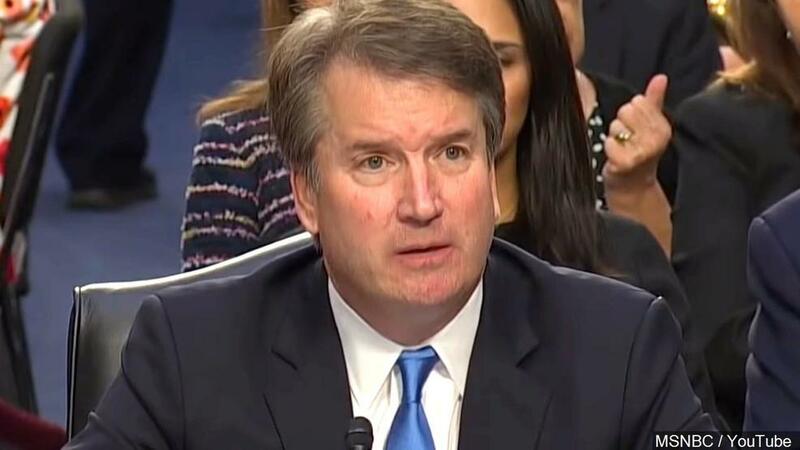 Fox News reports that the embattled nominee was criticized after his hearing before the Senate Judiciary Committee for the visible emotion he displayed as he testified under oath. In his opening remarks, he appeared angry and sometimes tearful as he adamantly denied he’d ever sexually assaulted Dr. Christine Blasey Ford, or anyone. I testified with five people foremost in my mind: my mom, my dad, my wife, and most of all my daughters. — Brett Kavanaugh, on his testimony before the Senate Judiciary Committee last week.